“Pongo” has been one of the most talked about songs at Midem 2013. It was written and produced by French producers Chic Flowerz (Nicolas Molio and Tony Chamsa). On this track they have gathered all the elements achieved through their careers, started years ago at Scorpio, when it was one of the world leading dance labels. 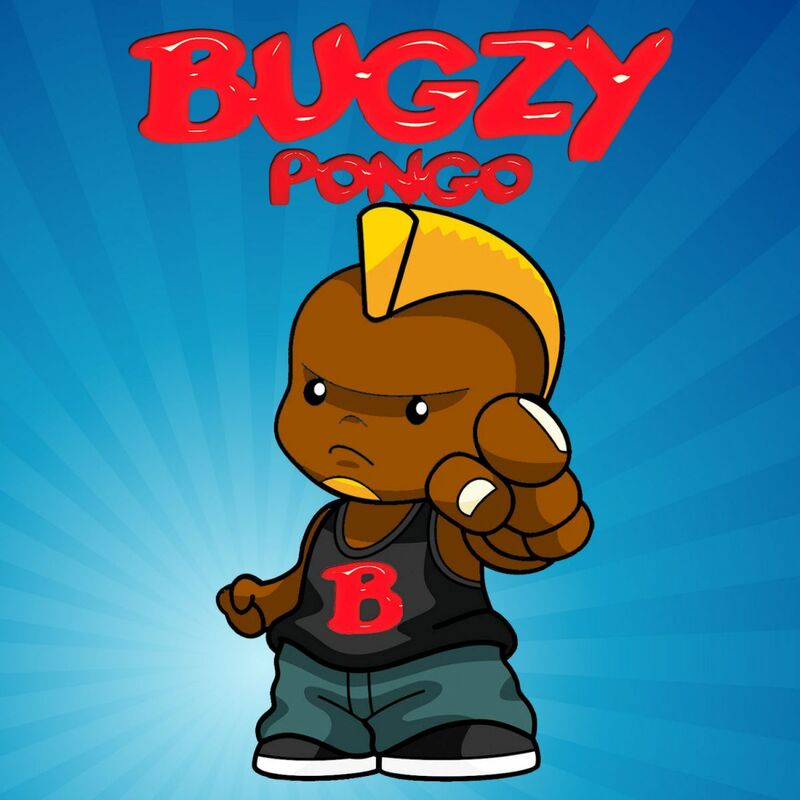 They were thinking of launching something that could match a wide range of listeners and in the end the combination of the music, the African lyrics and melody with a cartoon like character named Bugzy, delivered a product which could become one of 2013 tunes. After teaming up with RNC MUSIC, the song has been launched in digital and licensed all around the world.